Valid on Any Roll with 1 Cold Coffee. 1. The customer can buy Any Roll with 1 Cold Coffee at Rs.220. 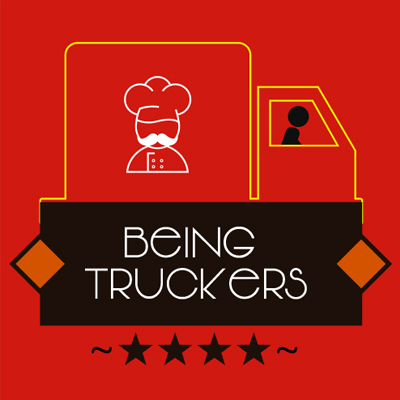 Visit the Being Truckers outlet in Noida to redeem the offer.